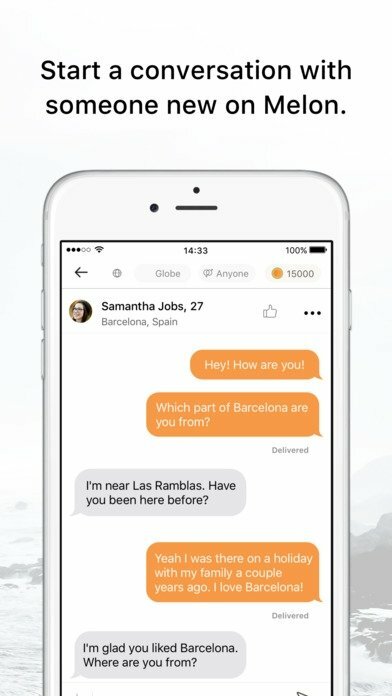 Using our phone to make friends and meet new people has become a trend. 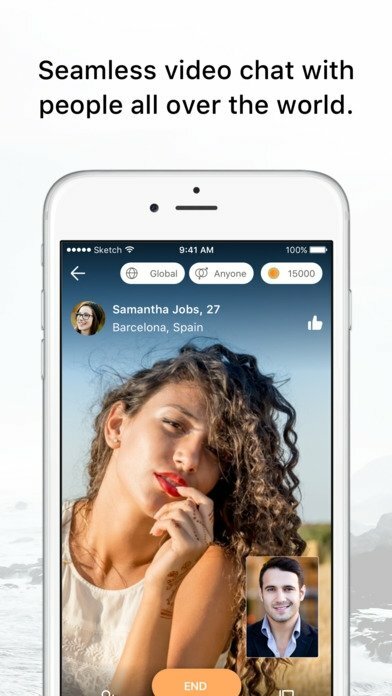 Applications of the likes of Badoo or Tinder are probably the most popular apps of this nature, allowing us to establish a series of filters to be able to find users that you might want to engage with. This application for iOS and Android works as follows: register as a user via Facebook and from there on you'll have access to other users willing to chat with you. You'll obviously have to configure a profile with a picture (your aspect is very important to make new friends, isn't it? ), your location, gender, age, and a short personal description. If you've already found whom you want to meet, press the chat button and that's it. You can start exchanging text messages and also establish video chats, the most noteworthy option of this app, so make sure you're on a decent data plan or WiFi network. 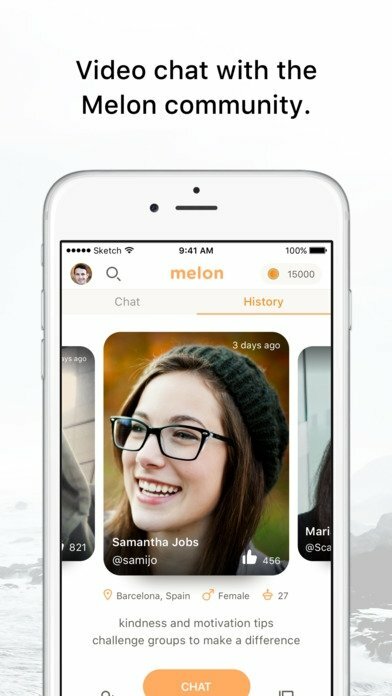 Meet someone and start chatting on video in a few seconds. 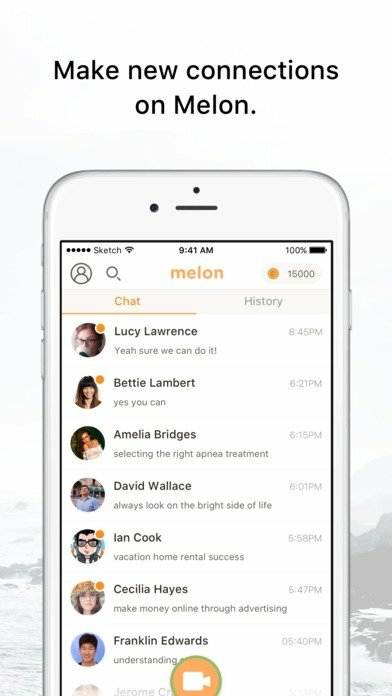 You can download Melon for free and use it without paying but for some options you'll have to open your wallet to get hold of tokens. For instance, if you want to apply filters to your searches to be able to fine-tune what you're looking for. Warning. For all you guys and girls eager to show what you've got under your clothes, the application incorporates a moderation system that can get you blocked and banned.